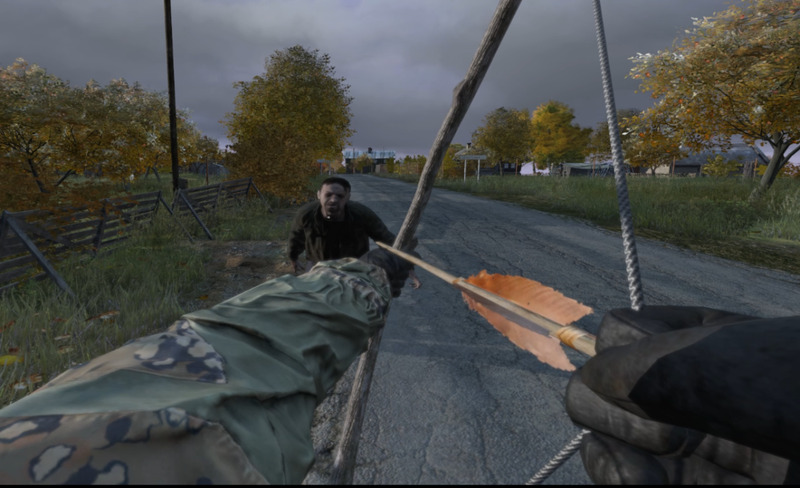 The Improvised Ashwood Short Bow is not only the first craftable weapon added to DayZ, but is also the first to have ammo that can also be crafted. Many players go through ammo faster than they can find it, and often need to travel to unsafe areas in order to locate a decent supply. Unlike other weapons, the Improvised Bow is made from resources that are commonly found outside of the hot spots, and the Improvised Arrows can be crafted from other obtainable ingredients. 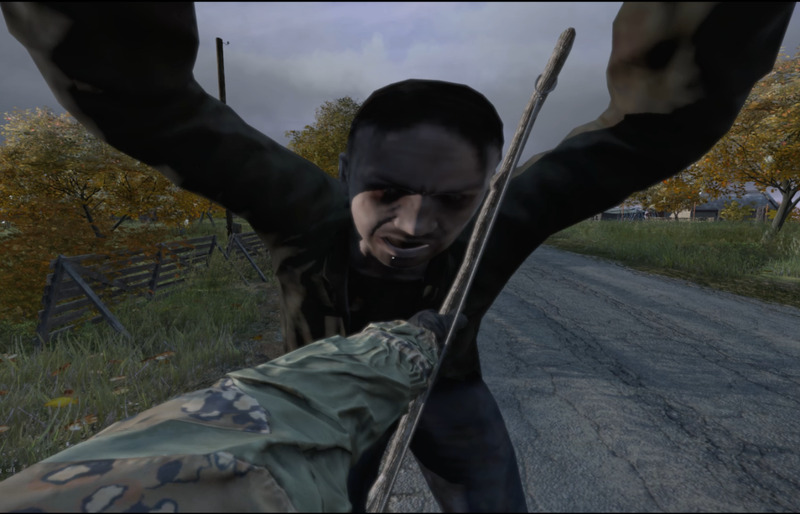 Note: DayZ is currently in early access Alpha Testing, and is not a finished product. This article was written based off version .49, and the information included could change in future versions. I will update this article if the information changes in future versions. The Improvised Bow is made from an Ashwood Stick and a Rope. The rope is a common resource that can be found, but the Ashwood Stick is rarely found while looting. However, you can create an Ashwood Stick with the use of an Axe. 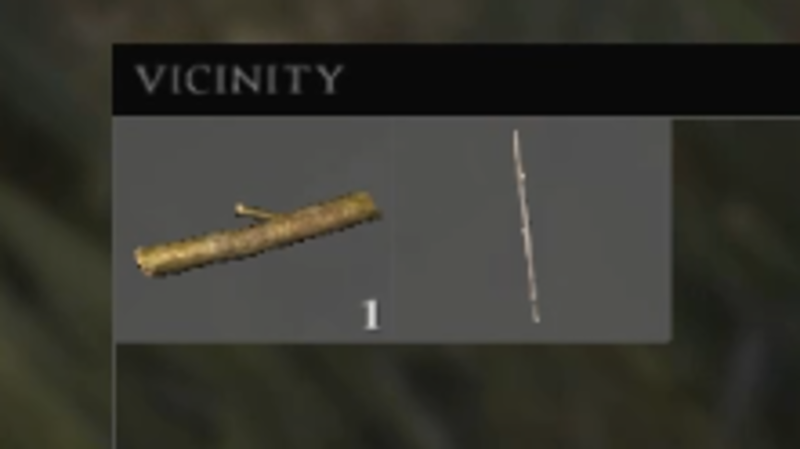 Since the latest updates, it is difficult to find an Ashwood Stick by looting. But, it can be created by chopping down an Ashwood Tree. In order to complete this task, you must first have a Fireman's or Splitting Axe. 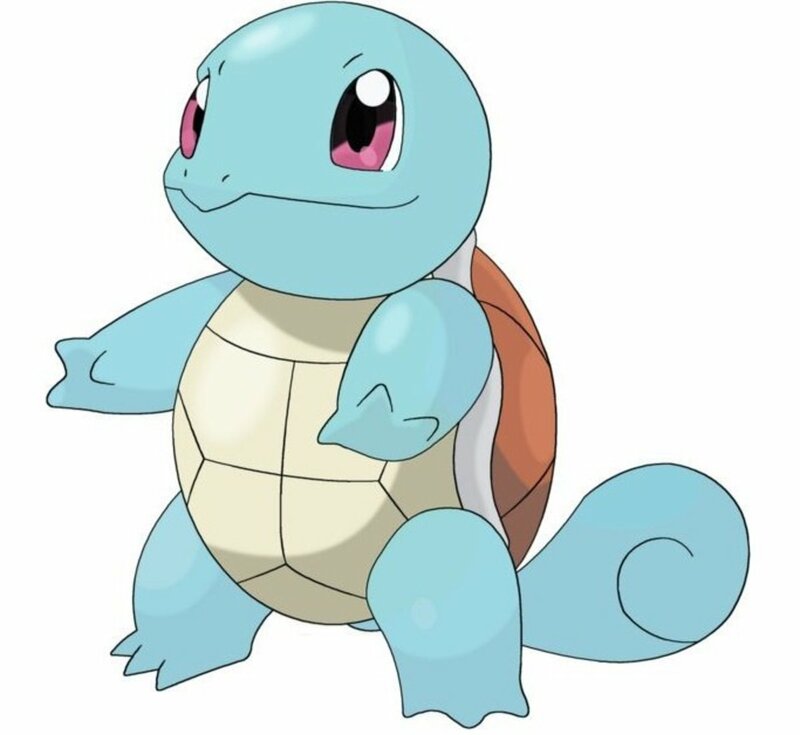 They can often be found inside industrial buildings, barns, garages, Firehouses, storage units, and other shed like structures. 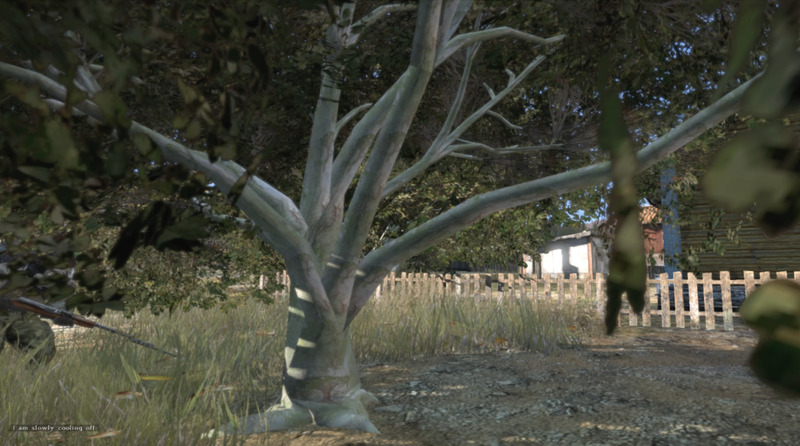 The Ashwood Tree is a small or medium size tree with bushy leaves. It has a short grey trunk, that has a greenish tint that is noticeable when looking at it up close. Many long branches expand from the truck at a low level, causing the leaves of the tree to create a canape that covers most of the branches and trunk. It can be found inside several towns, and is common in the areas between towns and heavily wooded areas. 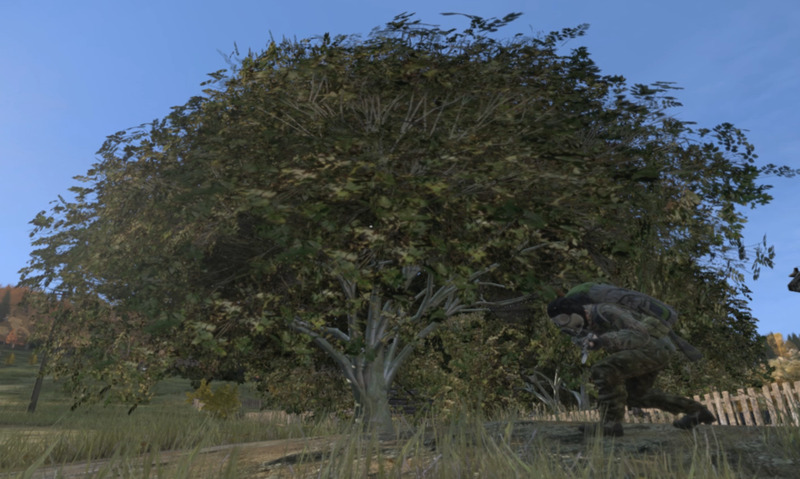 It has been easier for me to find this tree on the central west cost, between several small towns. I have also found these on the east cost, between the beach and the heavily wooded area to the west. 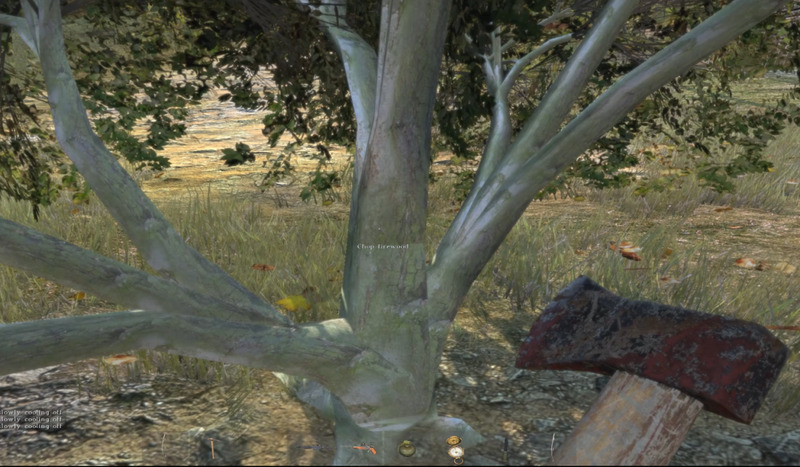 "Chop Firewood" should appear on the screen in white letters. If this does not appear, try using your scroll wheel to prompt the text. Repeat steps 3 and 4 until the tree falls to the ground. 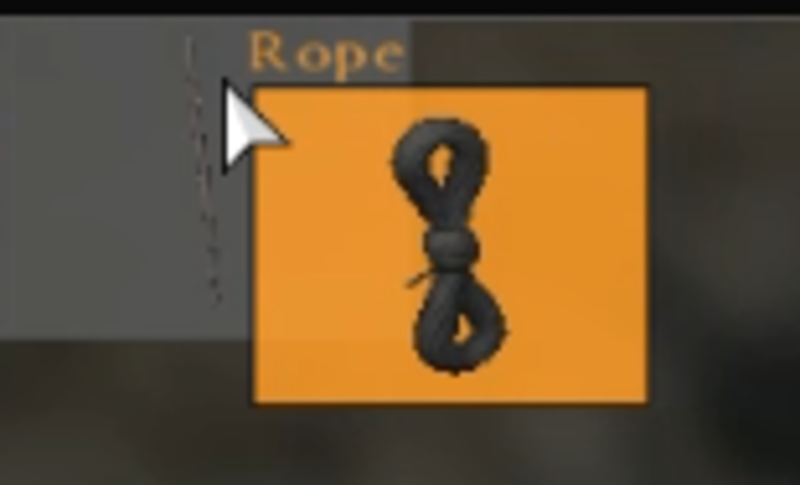 The rope is one of the resources that seem to be available when you don't need it, but rare when you do. 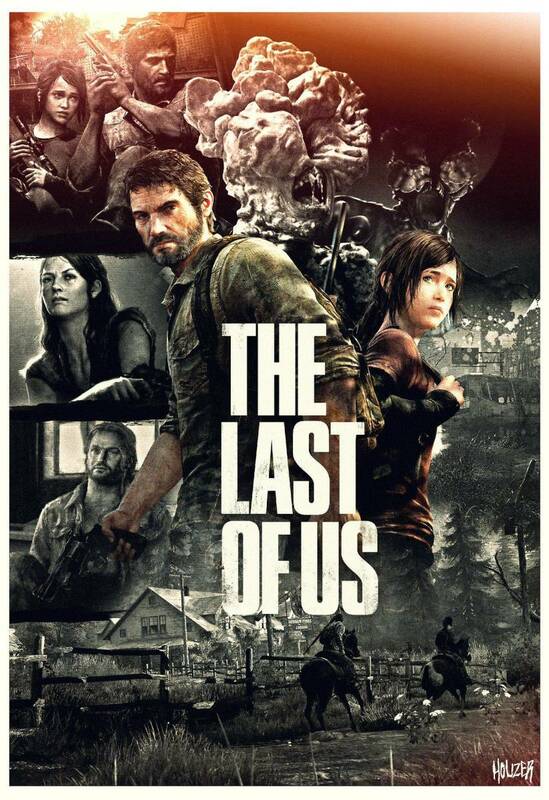 Players might pick them up more often than other resources, since they can also be used to craft backpacks, courier bags, and fishing poles. This small black rope is often laying on the floor of the same buildings that commonly house the splitting and fireman's axe. Below is a list of common rope locations. I have also found ropes in Police Stations, vehicles, Sheriff's Offices, military buildings, Firehouses, and several houses. 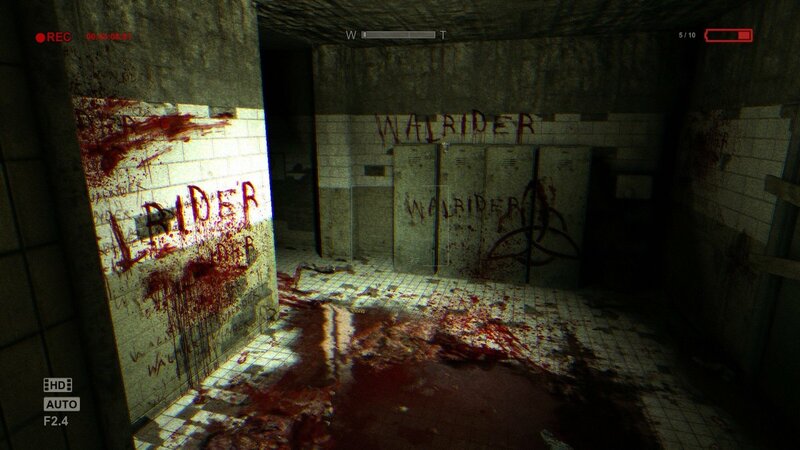 They are not as common in these types of buildings, but can be found almost anywhere that loot commonly spawns. There are only a few steps for crafting the Improvised Ashwood Short Bow. This is best done in a safe location, and with enough storage space to carry your new weapon. Open your Inventory, with both your Ashwood Stick and Rope visible on the screen. Release your mouse button, a pop-up should appear, giving you two choices. Choose "Craft Improvised Bow From Rope and Ashwood Stick"
The Improvised Bow will be added to your inventory if you have available space. If not, it can be found by opening your inventory (Default: Tab) on the left hand side, in the area labeled vicinity. You can then place the bow on your back, in a large backpack, or hold it in your hands. This weapon is effective against zombies, but it not easy to use. You will want to practice before attempting to use it as your primary means of defense. This is an ideal weapon for hunting. It is often a good idea to keep an extra rope when possible. This can also be used to make a backpack, courier bag, or fishing rod.